Following heavy twitter activity about a major police incident on Goldhurst Terrace yesterday afternoon, it transpires that an 18-year-old German man has been arrested in connection with an unprovoked assault on a 60-year-old man who was found unconscious and is still in a critical condition in hospital. The German may have mental health problems, apparently. He grabbed the pram that is now cordoned off at Kings Gardens and walked up Acol Road in order to avoid being spotted, but was then arrested at Kings Gardens. 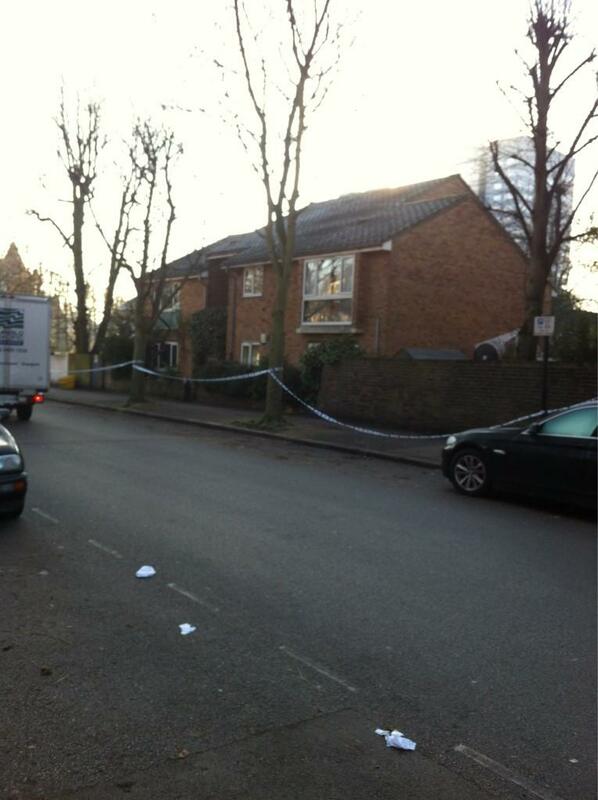 There are police cordons around parts of Kings Gardens as well as on Acol Road where the nursery is closed off. 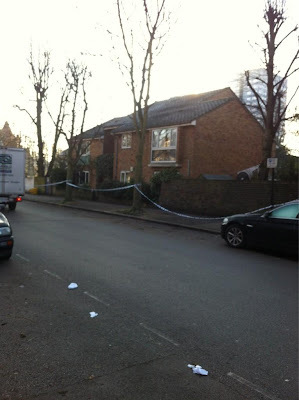 Aberdare Gardens, Priory Road and Woodchurch Road were also cordoned off at times and police are still preventing some Goldhurst Terrace residents from entering their homes. Anyone with information or who witnessed the assault is asked to call Camden Police on 101; if you wish to remain anonymous call Crimestoppers on 0800 555 111.